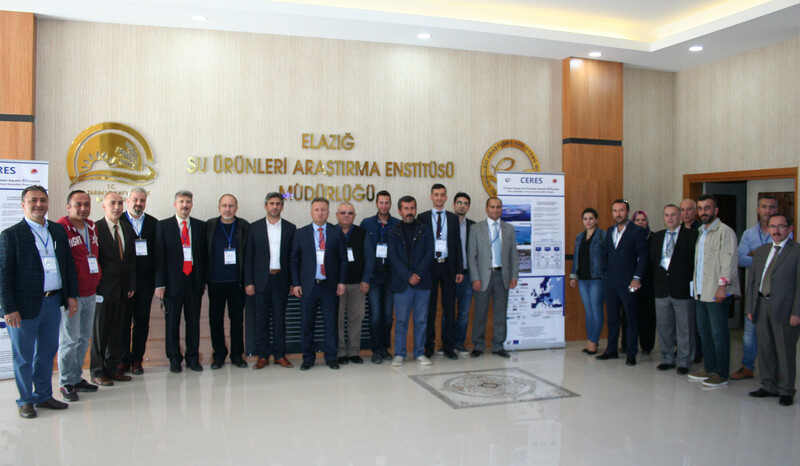 A joint workshop organized by Mersin University (MEU) and Elazığ Fisheries Research Institute was held on 4th of May in Elazığ Province, the largest rainbow trout producing region in Turkey. 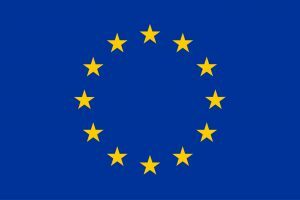 The workshop gathered stakeholders including trout farmers, researchers and relevant public administrators. Along with presentations by invited researchers on climate change and inland aquaculture in the morning session, scope and objectives of CERES were also introduced. CERES socio-political scenarios were shared and discussed with trout producers during the focus-group meeting in the afternoon to regionalize these trajectories. The workshop also contributed to awareness building regarding climate change and inland aquaculture interactions among trout producers. This joint CERES activity attracted the interest of local media and was well covered by many newspapers.